Deadline to sign up for class is Thursday, May 10th at 4:00 p.m. Deadline to submit photo is Friday, May 11th at 12:00 pm. One pet per canvas. 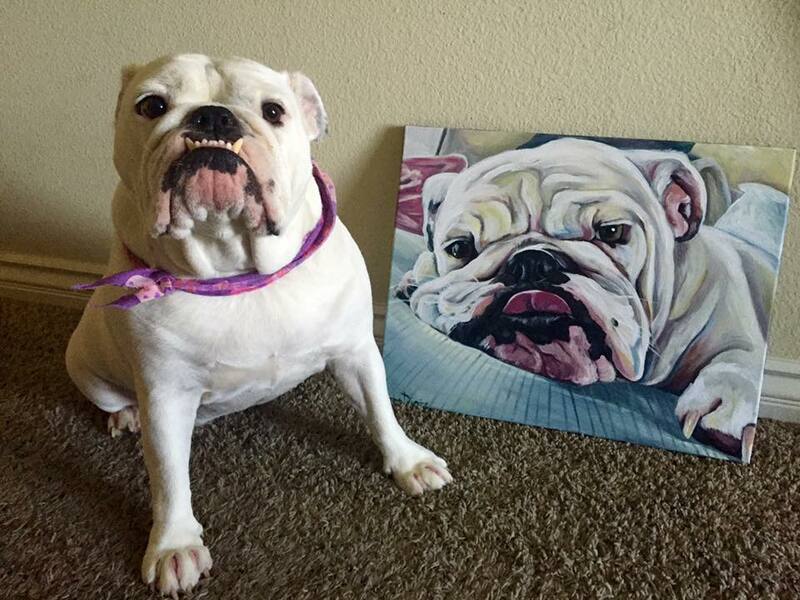 Please send your pet's photo to encino@pinotspalette.com.